Hello and happy Sunday, everyone! We've come to the end of another fun-filled week, adn we've got the rundown of you. Have you seen any of these yet? Well, which one did you see? 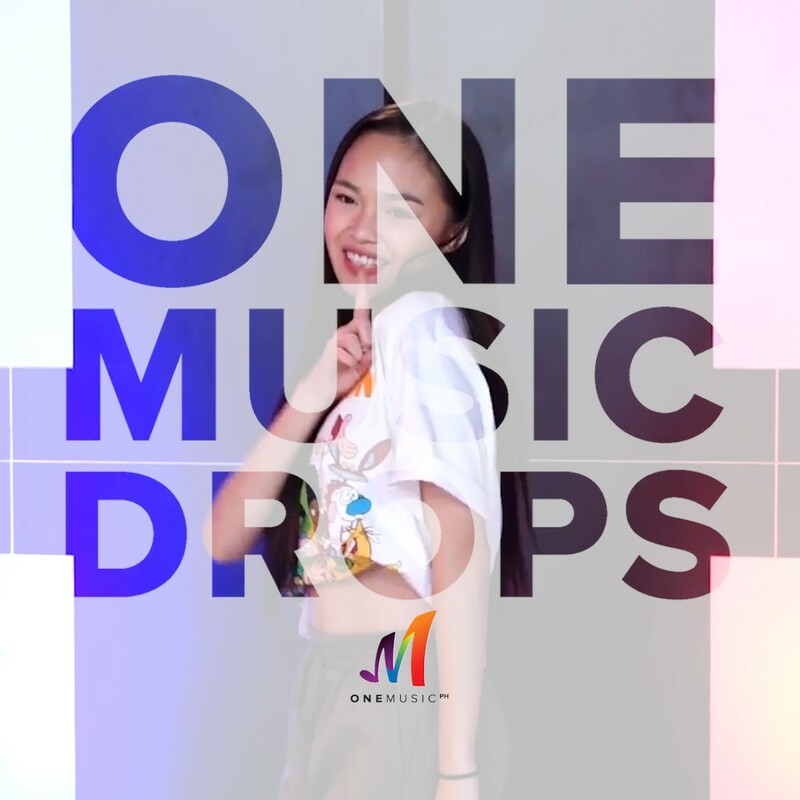 If you want to see more fun videos we released over the week, you can watch it all on the One Music PH YouTube Channel Playlist.